Charles Clinton Morris, age 68, a resident of Colorado Springs, Colorado, passed away on June 4, 2010, at Memorial Hospital in Colorado Springs. Charles was born on September 3, 1941 at Coffeyville, Kansas, a son of the late Samuel Clinton and Evelyn Lucille Thompson Morris. He attended elementary and Roosevelt Jr. High School in Coffeyville before moving with his family to Lawrence, Kansas, where he graduated from Lawrence High School in 1959. He then attended Howard Community College and Cochise Community College in Douglas, Arizona. He was retired from the U.S. Army, having served from 1959 until 1981, having received the Bronze Star Medal and many other service medals for his service in Vietnam. 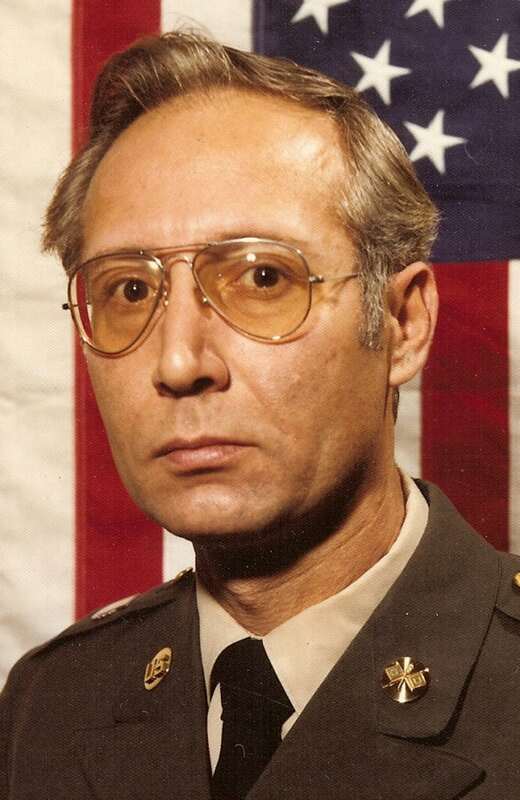 After his retirement from the military, he moved to Maryland to work at Goddard Space Flight Center and then moved to Colorado Springs to work for Pinkerton Security Service, prior to joining Honeywell as an aerospace technician, where he was employed at the time of his death. Charles is survived by two children, Jerry (Bonnie) Morris of Ozawkie, Kansas, and Deborah Plumley of Owings, Maryland, adopted son Kody White and foster daughter Kaitlyne White, both of Herrington, Kansas, a sister, Sandra Whitehead of Lawrence, Kansas, two grandsons Adam and Shane, four granddaughters, Alesandra, Crysandra, Samantha and Rachel, two great-grandsons, three great-granddaughters and numerous nieces, nephews and family friends. He was an avid outdoorsman who enjoyed fishing, hunting and camping. He will be dearly missed by all those who knew him. Visitation will be from 10:00 AM-11:00 AM on Thursday, June 10, 2010, at Penwell-Gabel Funeral Home, 2405 Woodland Avenue, Coffeyville, Kansas. Graveside services and interment will be at 11:00 AM on Thursday, June 10, 2010, at Restlawn Cemetery, 2000 Woodland Avenue, Coffeyville, Kansas, 67337 with full military honors by Ft. Riley Honor Guard.